Antarctica for just over $7000. Chimu make cruises to Antarctica affordable without compromising on quality and sustainability. 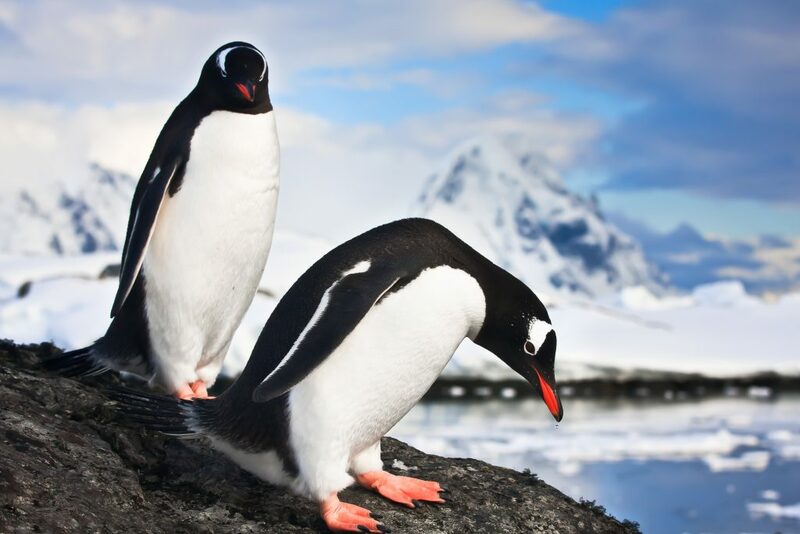 Embark in Ushuaia at the southern tip of South America, to cruise through the infamous and often turbulent Drake Passage, destination South Shetland Islands and the Antarctic Peninsula.